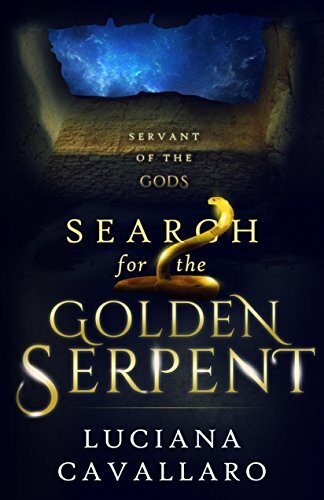 Eternal Atlantis has been nominated for the Very Inspiring Blogger Award by Maarit-Johanna at http://theworldofalexanderthegreat.wordpress.com/ which is a fantastic and comprehensive blog about Alexander the Great. Anything and everything you want to know about him just check out the blog. 4. 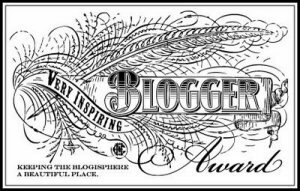 Nominate 15 other blogs. 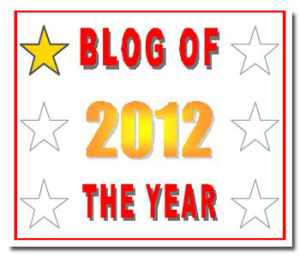 Thank you to all my readers and I am honoured with your continued presence.